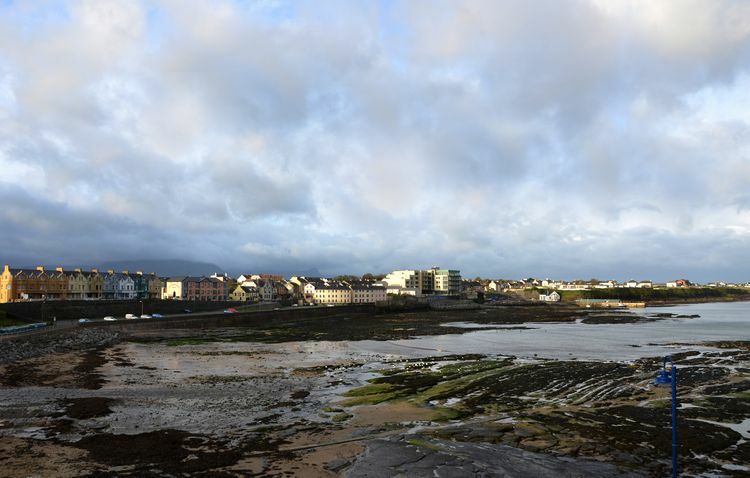 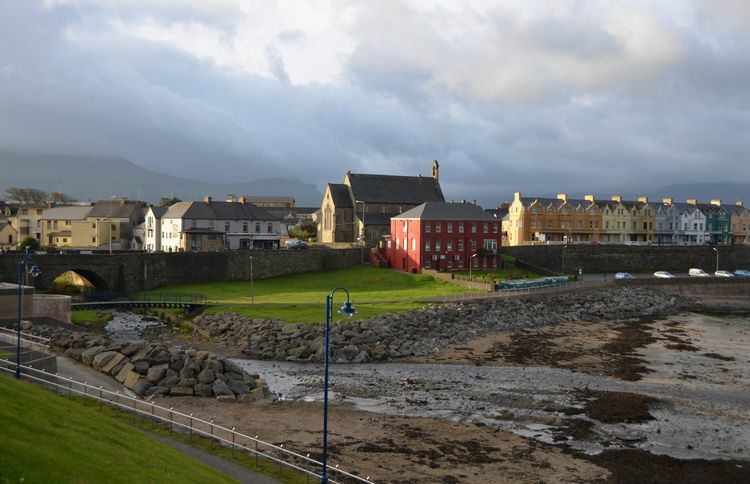 Bundoran enjoys an enviable location with the sea on one side and views to Benbulben mountain in County Sligo to the other. Over 100 years ago Bundoran was two villages with the townland of Drumcarin (which now forms the centre of the town) lying in between. 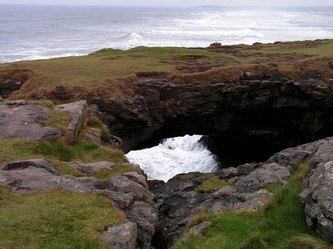 West of the bridge over the River Bradog was Bundoran and east of the bridge a mile or so away was the village of Single Street. 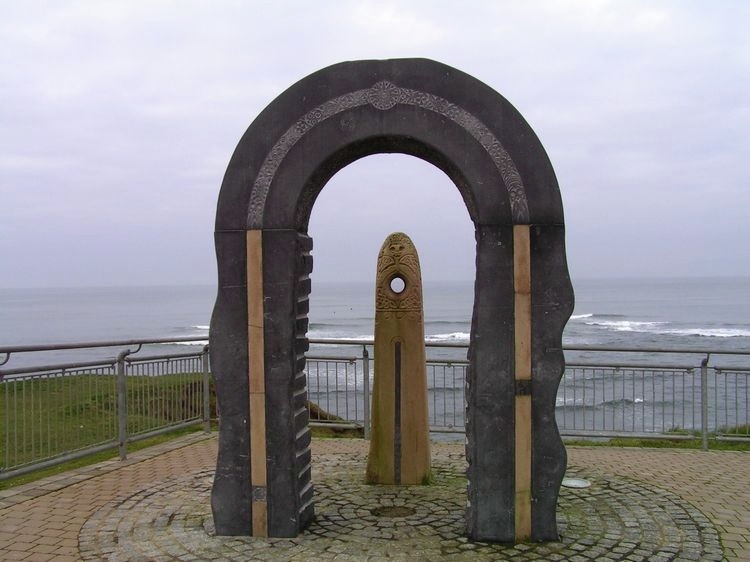 The two villages began to merge into one with the arrival of the railway to Bundoran. 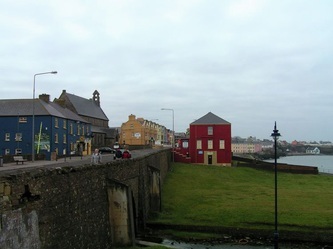 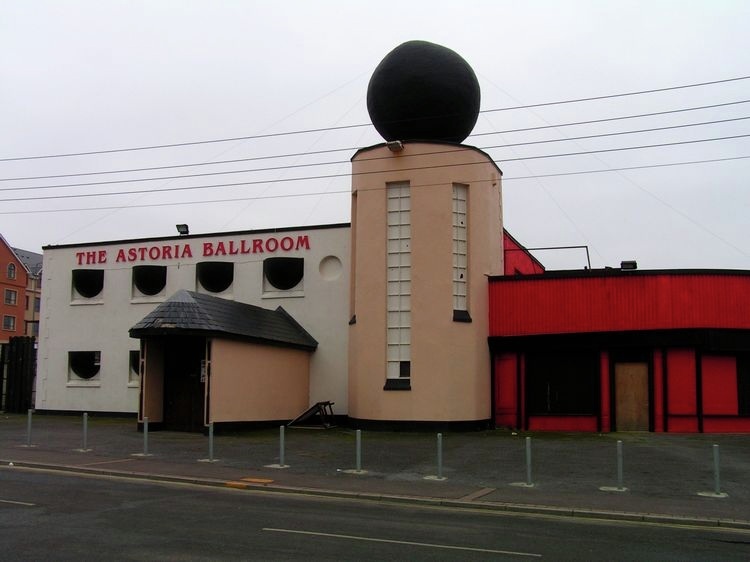 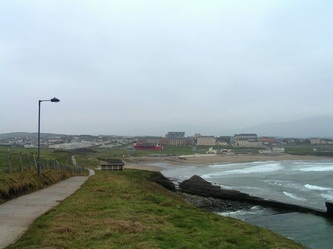 Nowadays, west of the river (what was Bundoran) is now known locally as West End, and Single Street and Drumcairn are Bundoran but the whole operates under the name of Burdoran now. 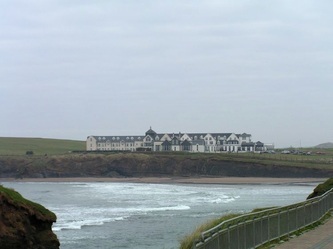 In 1777 Viscount Enniskillen built a holiday home there, Bundoran Lodge, which is now known as Homefield House (operating now as a hostel for tourists). 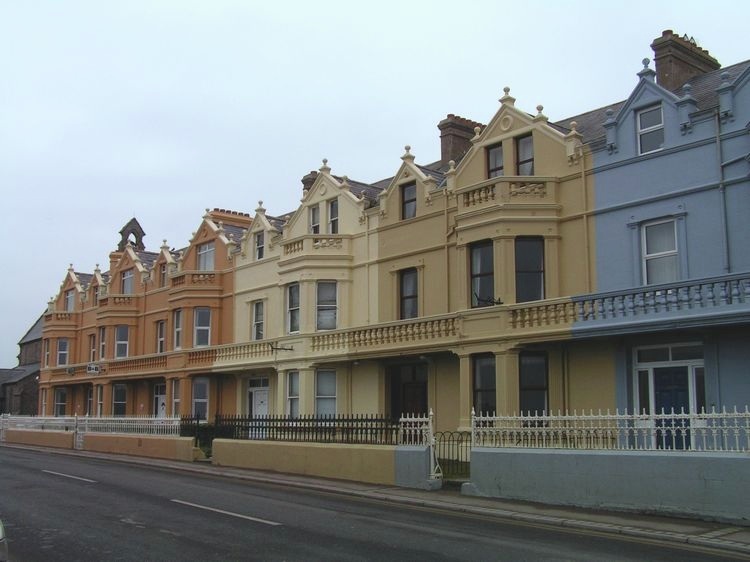 After Viscount Enniskillen bought his house there Bundoran became a popular destination for many wealthy visitors wishing to holiday beside the sea and Bundoran became known as the Brighton of Ireland. 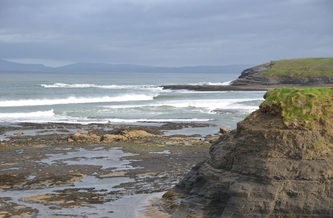 The coming of the railway in 1866 opened Bundoran up to tourists of all classes and it quickly became a popular seaside resort. Though the railway is now long gone (since 1959), the resort continues to thrive as a tourist destination and welcomes many thousands of visitors each year swelling the resident population of under 2,000 to around 30,000 by mid-summer. 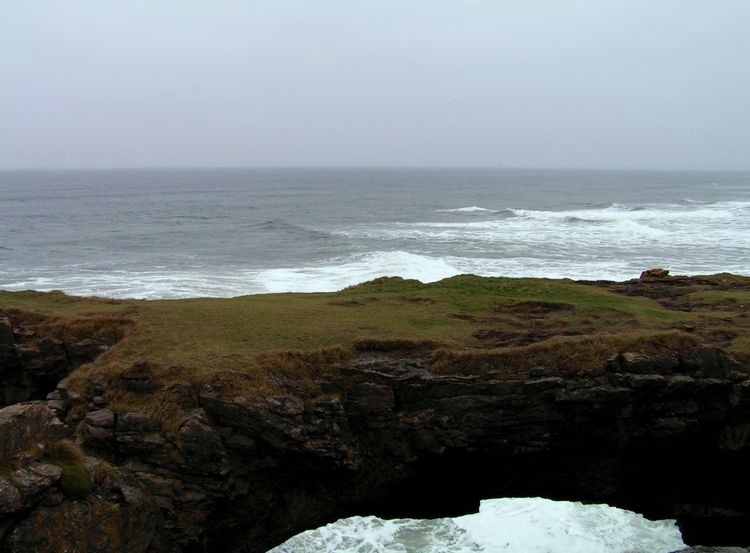 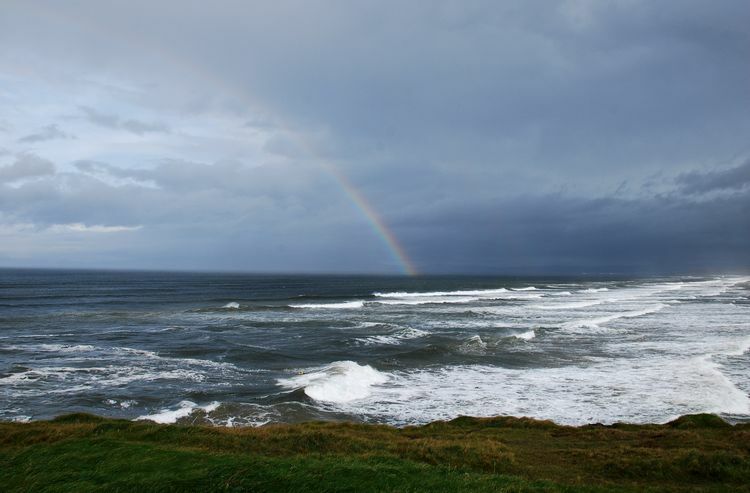 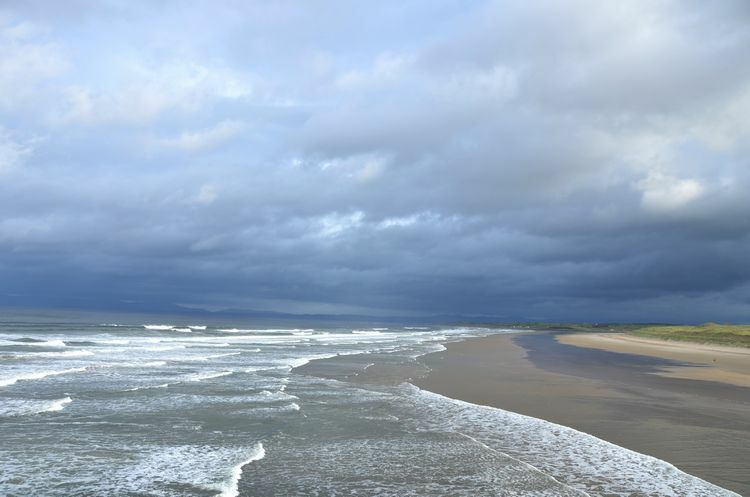 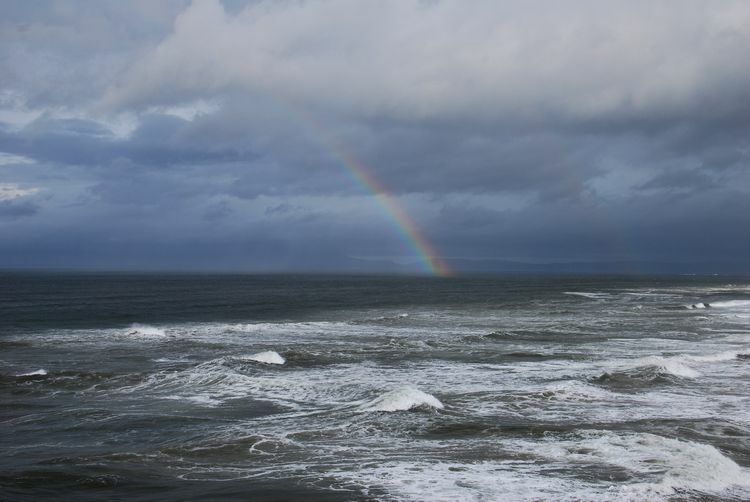 There are two beaches in Bundoran, one is just 100 meters from the main street and the other is the magnificent sandy beach,Tullan Strand, which attracts surfers from all over Ireland and Europe. 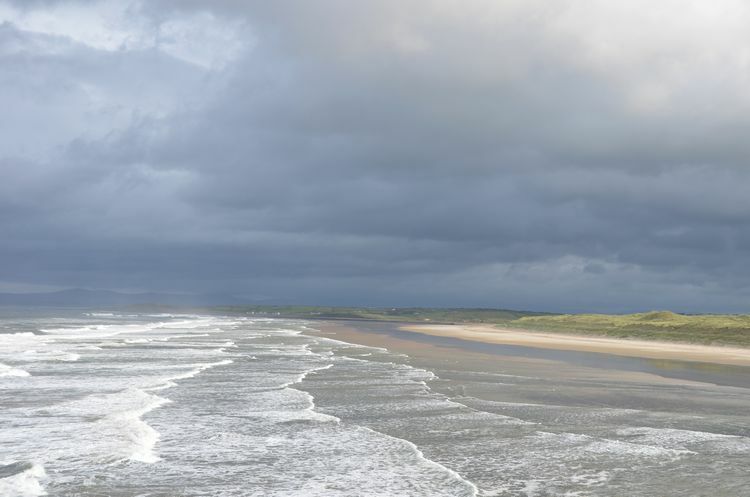 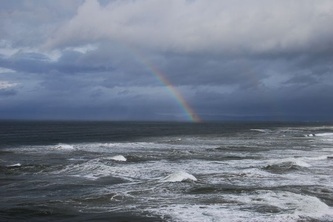 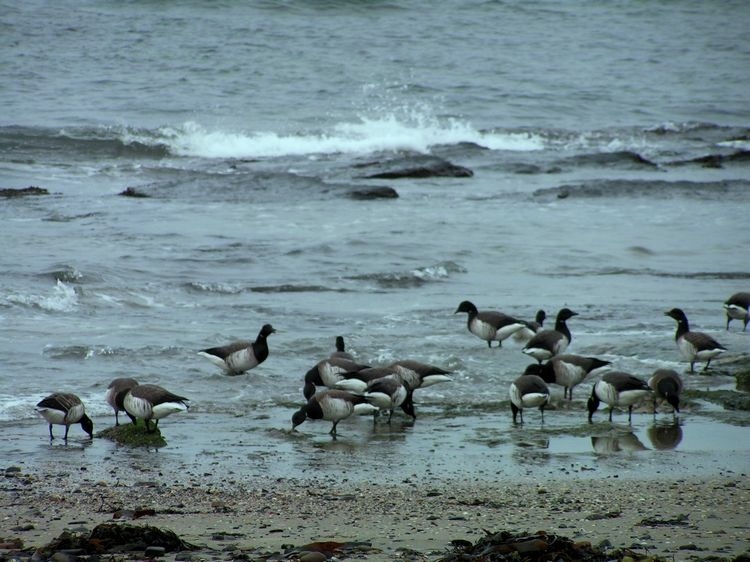 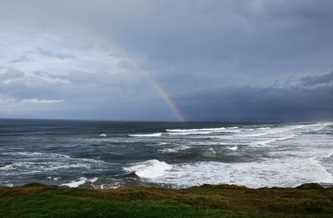 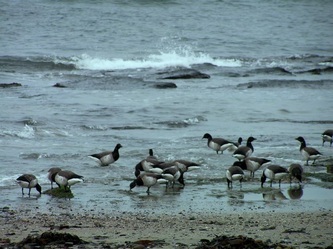 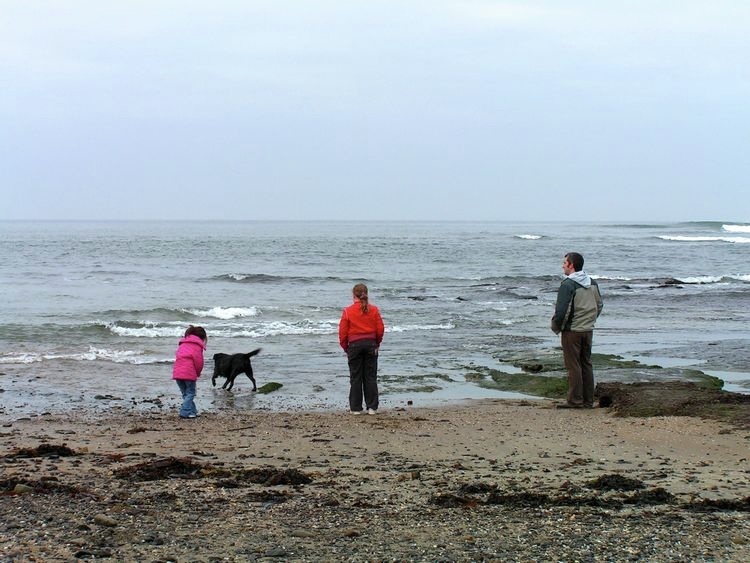 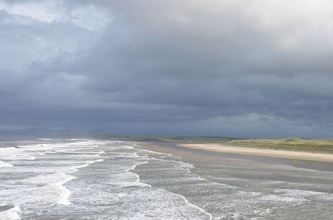 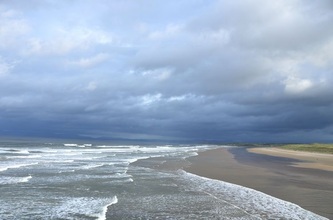 Bundoran was awarded a coveted Blue Flag Beach Award 2012. 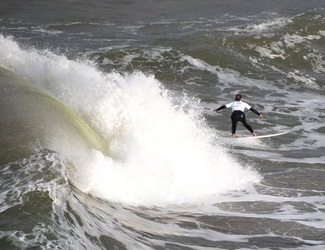 To view our photographs of Euro Surf 2011 click HERE. The cliff walk, Roughey walk, along the coast offers fabulous scenery all the way to Benbulben (mountain) in County Sligo and on a clear day as far as Sliabh Liag (the highest seacliffs in Europe), and runs from the Tourist Office at the bottom of the town all the way to the top with views over the sandy beach that is Tullan Strand, a surfers paradise. Roughey walk is made up of a concrete path along which benches are situated to allow one to rest and take in the views. 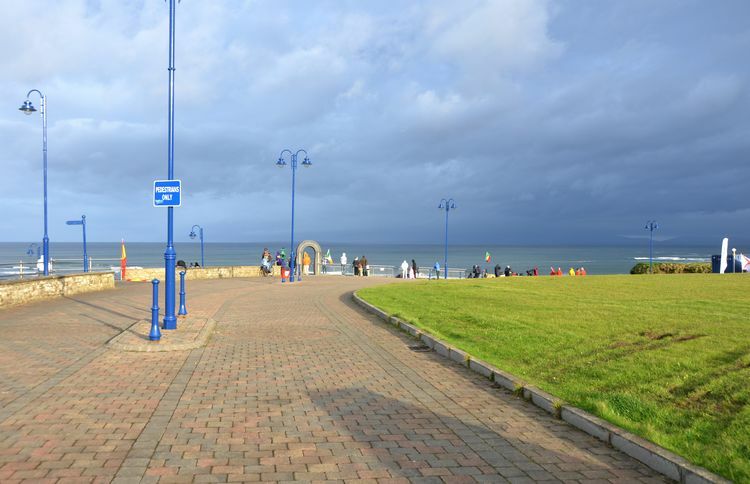 The path is wide enough for prams and wheelchairs although in parts it is hilly and this might be a consideration for wheelchair users. 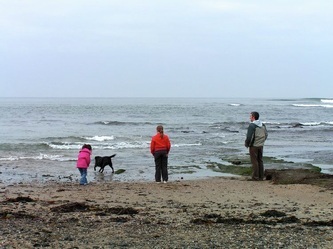 If this is a concern, we would recommend parking at the carpark at Tullan Strand and taking the path along the shore until it becomes difficult. 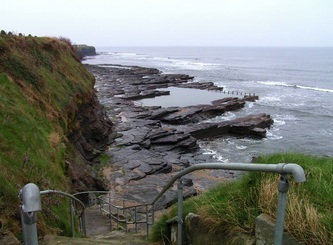 Small children should not be allowed to run freely here as there is a steep drop down from the path in many places. There is another walk, the West End walk, which begins on the east side of the bridge. While this footpath is not as new as the Roughey Walk, it is still a pleasant walk with views of the sea. 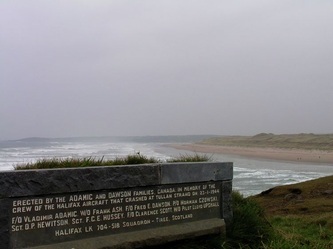 Once again there are benches along the way. 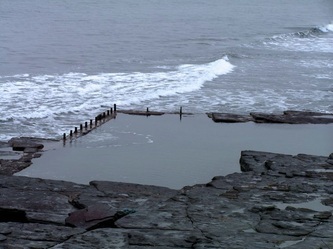 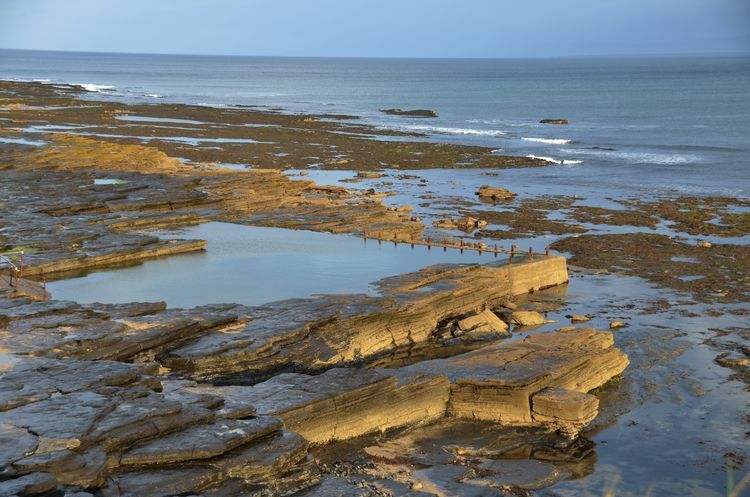 At the start of the West End walk look over the fence to see the natural bathing pool there, an array of flat, dark stone with a cut out of a pool in the middle. To the right of the pool there are steps leading down from the walkway. 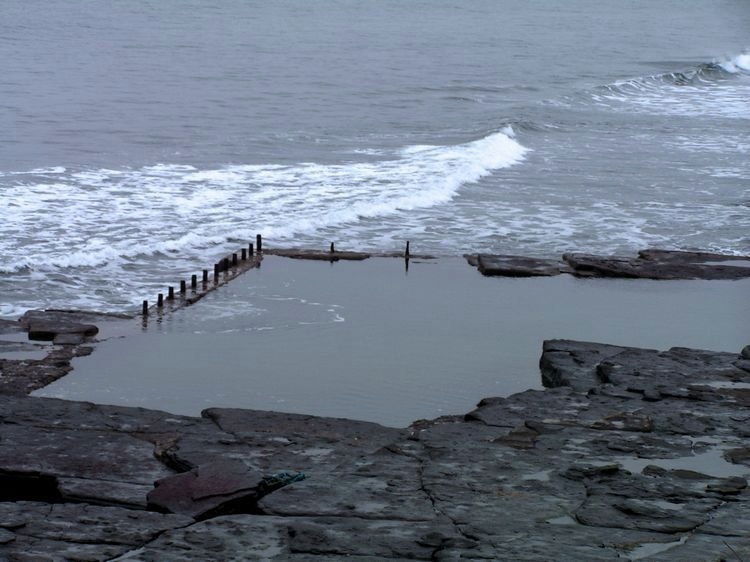 Check out locally the suitability times of using the pool as the edge sweeps directly into the surrounding sea.